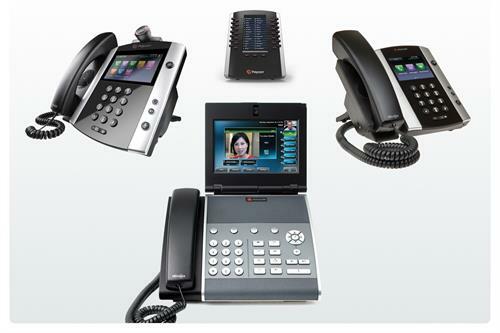 TPx Communications provides Managed Services to businesses-only. We provide Collaboration and Business Communications to San Diego and Nationwide. Far beyond just taking calls, we help businesses collaborate and exchange information faster. Our customers range from small businesses to enterprises with hundreds of sites.